ArtHouse Hallway Gallery in Midtown Detroit! 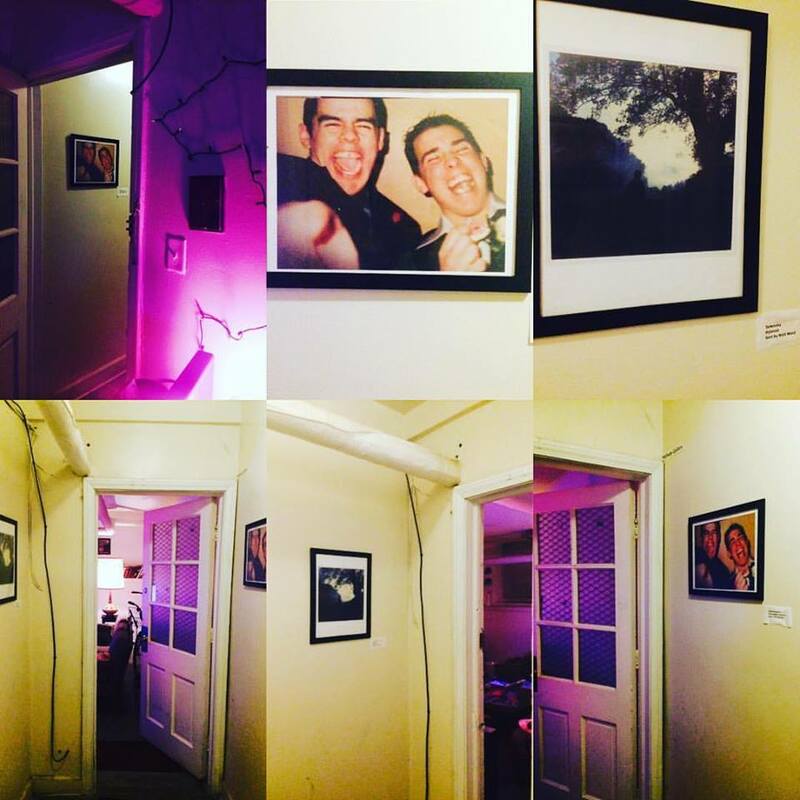 “After moving into an apt in midtown Detroit, I quickly felt that the hallway outside my apt door needed a little bit of love, so I created the #ArtHouseHallwayGallery for anyone in the building to see! Send me a photo of your work, of anything you love or anything else, & I'll put them into the rotation for this ongoing show! Ppl are looking at them & are interested! So far it's been a rotation of all kinds of different, interesting works.